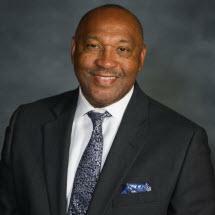 Randolph Frails is the founder and senior partner of Frails & Wilson LLC. After graduating high school, Mr. Frails enlisted in the United States Navy, where he served his country with distinction for twenty years obtain the rank of Senior Chief. While serving in the U.S. Navy, Attorney Frails attended Southern Illinois University where he graduated with a Bachelor of Science in Aviation Management. He also is a graduate of the University of Georgia School of Law. Mr. Frails is dually licensed in Georgia and South Carolina. He is a Member of AAAE with a CM designation.